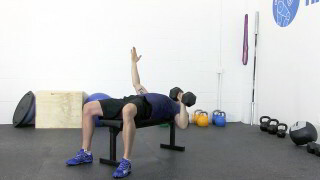 The flat bench dumbbell fly is a beginner upper body exercise. 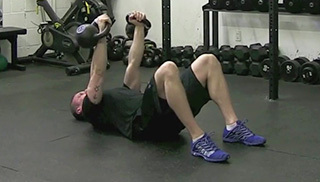 This exercise targets the chest and is suitable for any fitness level. 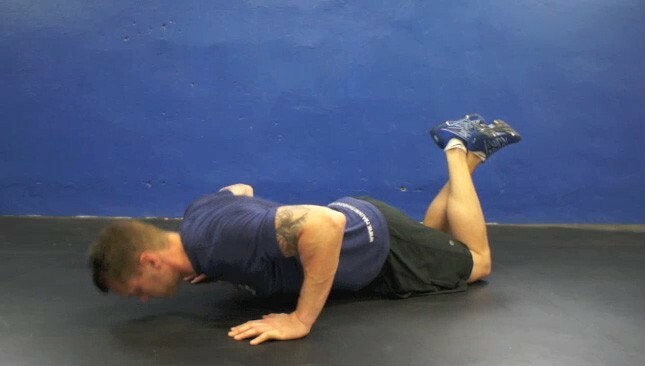 The beginner Bosu push-up is a great starter exercise for any looking for a simple and effective way to perform a proper push-up. 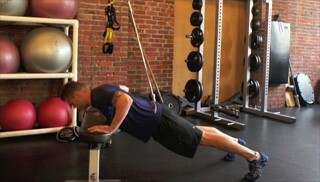 The walk-out push-up into a t-bar position is an intermediate full body exercise. 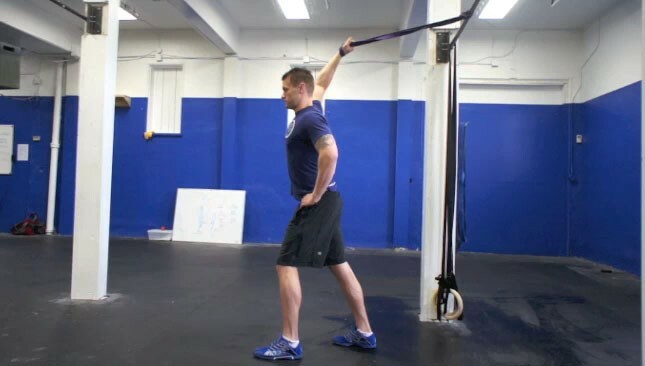 This is a great dynamic warm-up exercise as it targets the hamstrings, core, chest, triceps and rotator cuffs.